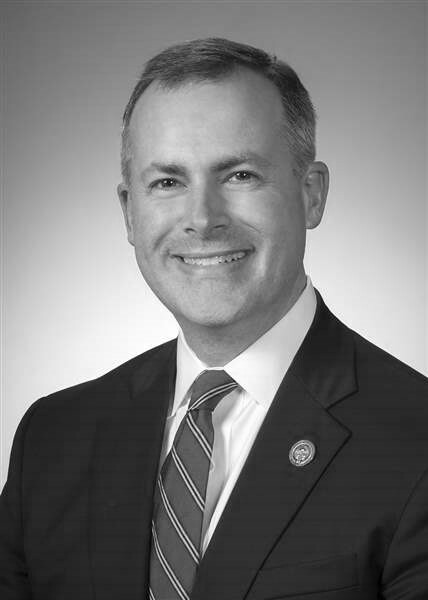 currently serves as Ohio’s 49th Treasurer of State where he oversees the state’s investment and debt portfolios, domestic and international custody portfolios, and annual cash movements and deposits. Treasurer Sprague is committed to promoting strong fiscal stewardship while securing a sound financial footing for Ohio’s future. Treasurer Sprague began his career in public service in his hometown of Findlay as both city auditor and treasurer. Thereafter, he represented Ohio’s 83rd House District from 2011 through 2018. Treasurer Sprague graduated from Duke University with a bachelor’s degree in mechanical engineering and later earned a master’s degree in business administration with an emphasis in finance from the University of North Carolina, Chapel Hill.